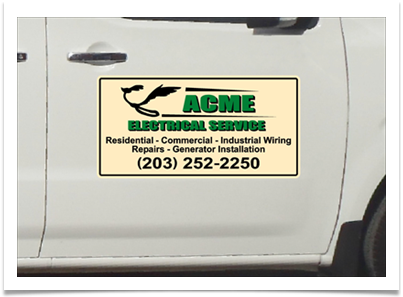 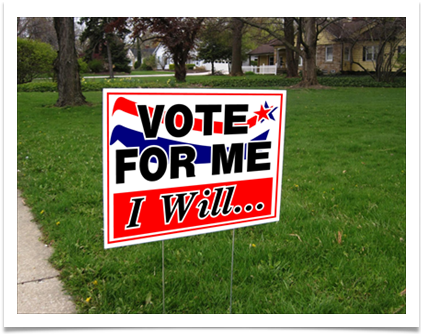 Transform your vehicle into a rolling advertisement with magnetic signs. 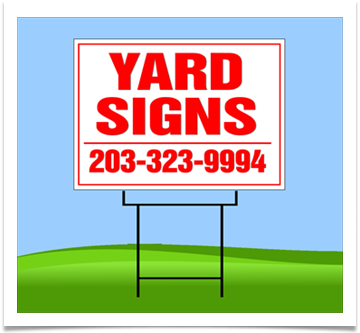 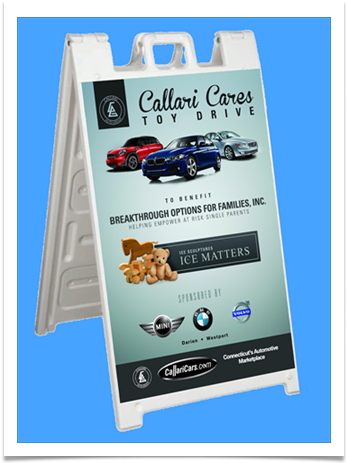 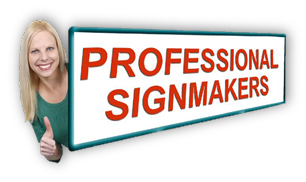 Advertise your products and services professionally on removable, magnetic signs. 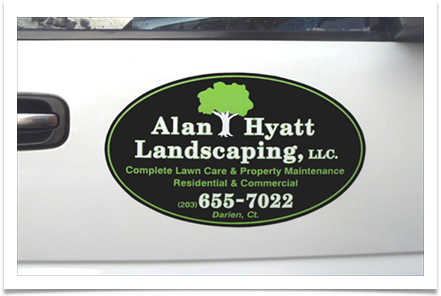 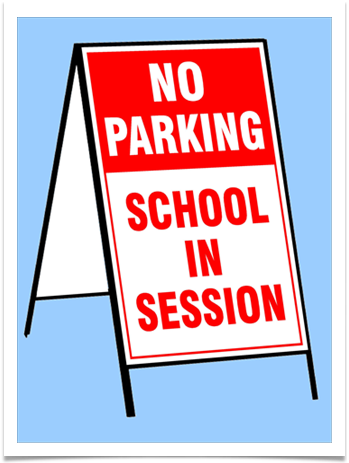 Available for cars, vans or trucks, single color to full digital print.